Peace of mind and safer working environment. 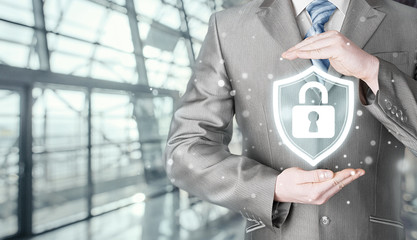 Having a security system for your business will provide a peace of mind, possibly lower insurance rates, and provide a safer working environment for you and your employees. D-Blaze offers commercial services in both burglar and fire alarm systems. Our knowledgeable staff will work directly with you to develop a security system solution best suited for your business. Secure employee entrance and exit. At the touch of a finger view premissess from any location. Monitor and controll access entry into the facility. UL Firelite Commercial Systems available. Recieve instant notification through alarm.com on smart phone to facility access as well as alarms and troubles. Commercial properties are typically larger and more complex than residential properties and vary greatly requiring a large variety of different types of fire safety requirements. Commercial installations require an architectural drawing designed by professional engineers. 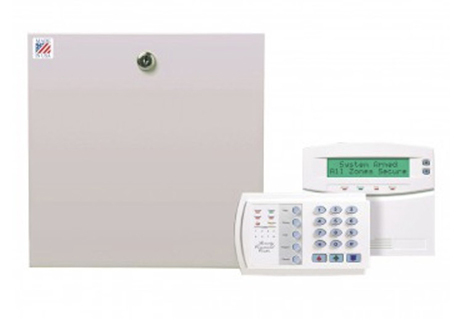 Commercial burglar alarm systems are the best way to ensure that your business is protected and the proper authorities are notified in an emergency. D-Blaze works closely with you to determine the best security system to secure your business. 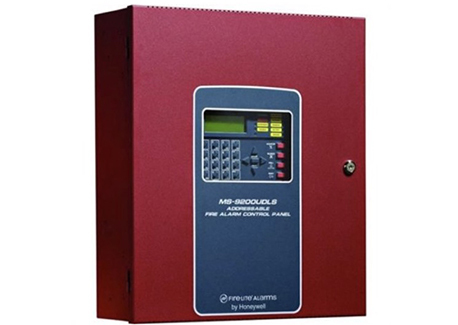 Fire and Burglar systems are unique and customized for each installation. Please contact us for your individual/customized quote or call us today at 336-629-3300.